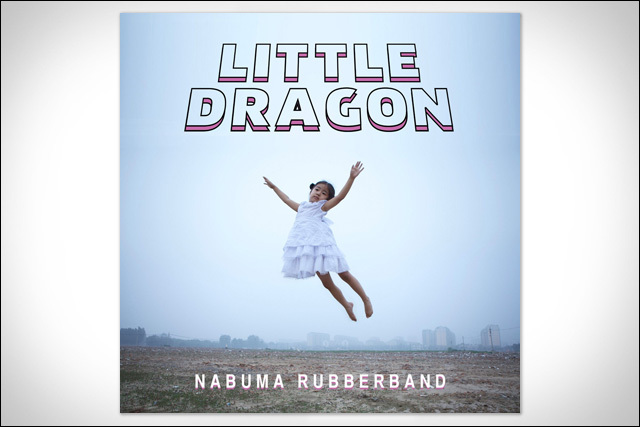 I am officially obsessed with Nabuma Rubberband, the brand new album from Swedish electronic pop band Little Dragon, fronted by vocalist Yukimi Nagano. Between the moody dance beats and downtempo slow jams, their fourth LP has got this slinky R&B vibe that's got me feeling extra cool this week. And how great is that album cover? Little Dragon is my shiiiiiit. Nabuma Rubberband is available from all the usually online retailers like Amazon and iTunes. 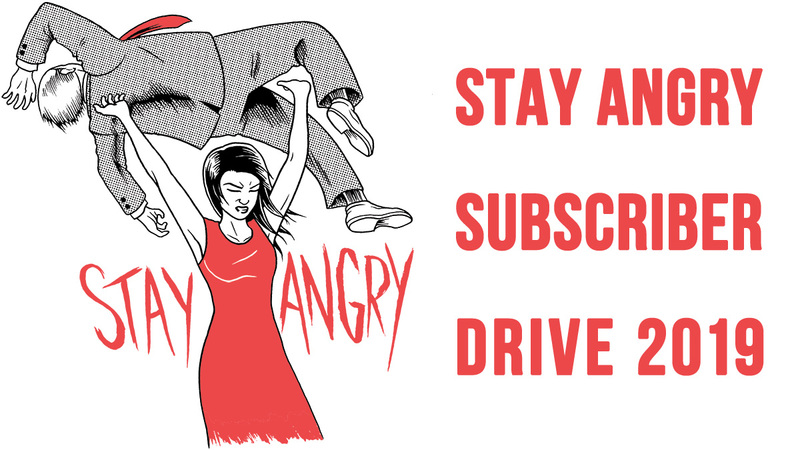 For more information on Little Dragon and their music, check out the band's official website.